The Kai Crossbody Bag is an essential for everyday wear, the textured flap adds a sweet touch to a small scale crossbody bag just right for traveling light in a sleek, structured silhouette. 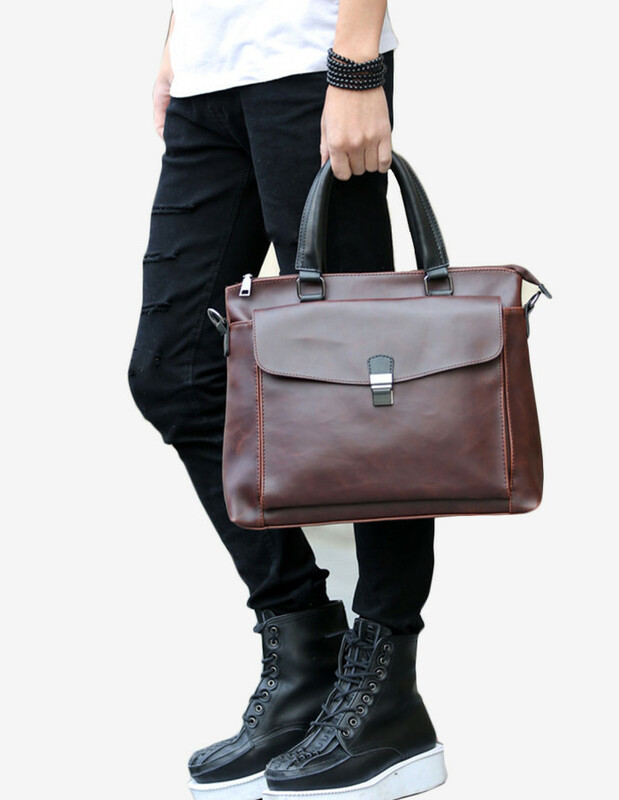 Timple and practical, the magnetic closure allows for easy access with a well-organized interior. Your spouse just surprised you with a weekend getaway to the beach, and you can already picture the sun, sand, and margaritas. 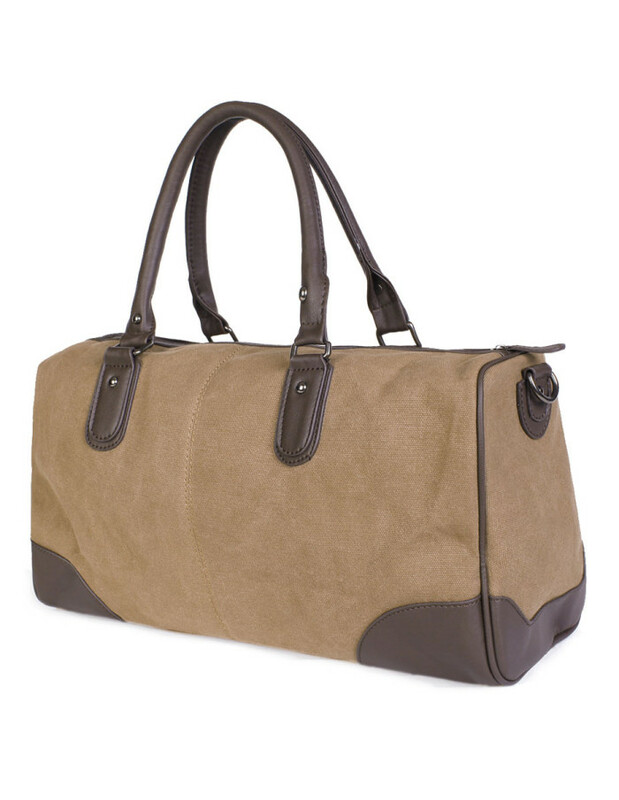 Whether you're a carry-on or cargo-hold travel, the Gunma Weekender Duffle will keep you sorted and steal a few glances from envious travelers along the way. With loads of inside space, you can pack your shoes, clothes, toiletries and swimsuit and have plenty of room left over in the trunk for the staff you buy. Able to fit a macbook or laptop for your business needs as well. Details · Fits everything you need for a gym session or a runway weekend trip · Folds flat for easy storage · Large main compartment with full length zip and puller · Wall pockets for wallet and smartphone · Secure inside zip pocket for cash · Comfortable shoulder straps · Adjustable and detachable shoulder strap Dimensions 30cm(H) x 46cm(L) World Wide Delivery We ship anywhere you are. Select your country during checkout. 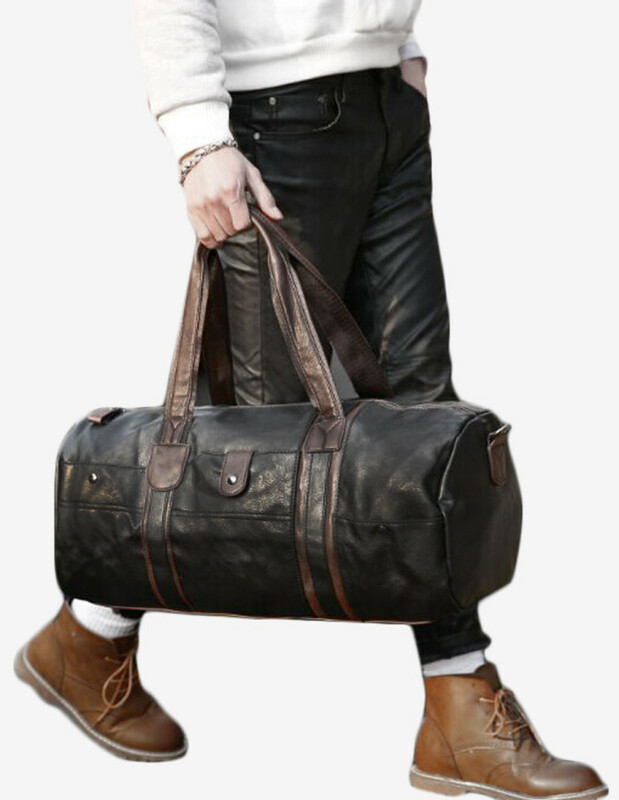 The envy of all your weekend cabin mates, the Kochi Weekender Duffle is ready to road trip or fly away. 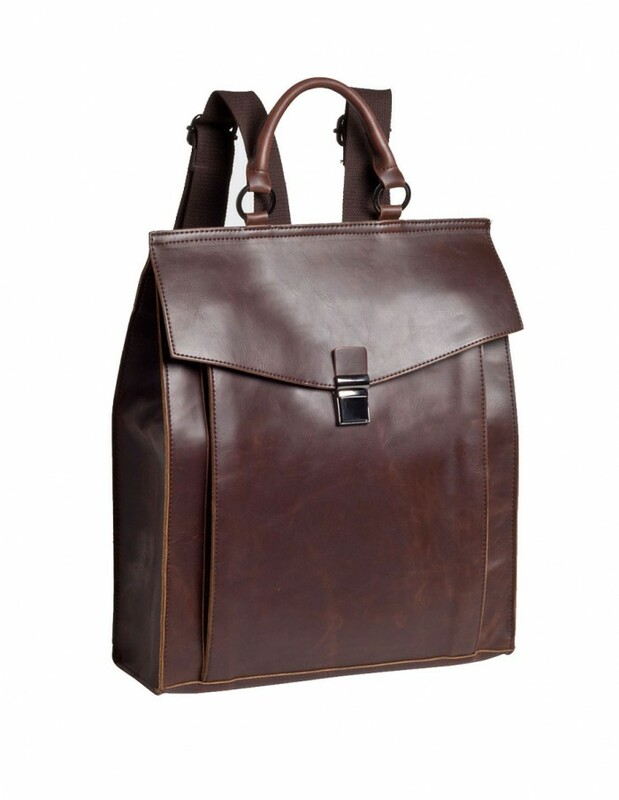 The bag has sophisticated styling that works downtown or way, way out of town. 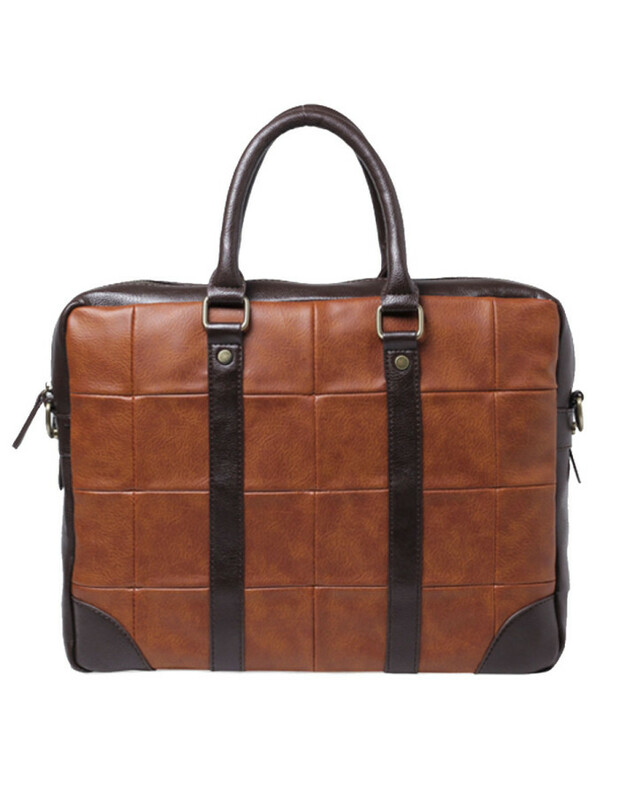 Take it to weekend trips to another city while looking prepared and presentable. 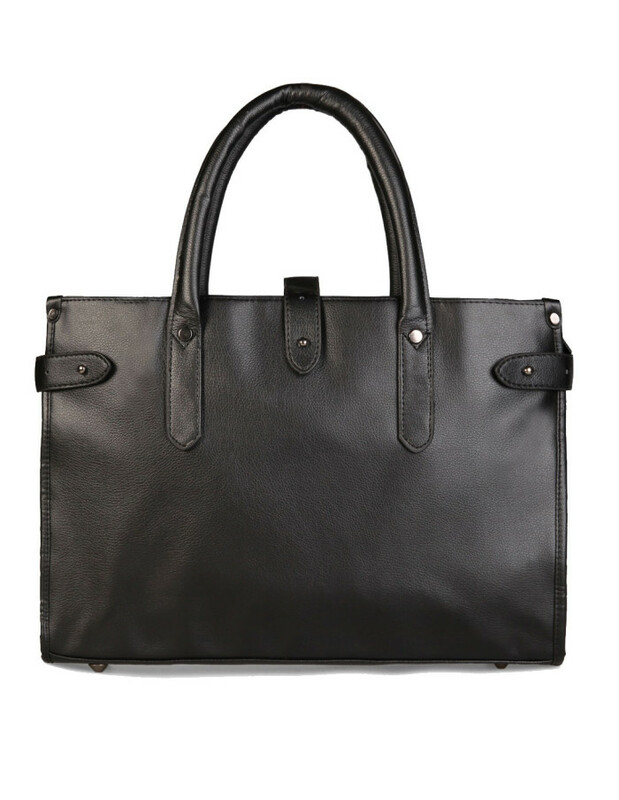 Who doesn't need an amazing Weekender Duffle in their life? Details · Fits everything you need for a gym session or a runway weekend trip · Folds flat for easy storage · Large main compartment with full length zip and puller · Wall pockets for wallet and smartphone · Secure inside zip pocket for cash · Comfortable shoulder straps · Adjustable and detachable shoulder strap Dimensions 24cm (H) x 41cm (L) x 19cm (D) World Wide Delivery We ship anywhere you are. Select your country during checkout.